Use Beautiful widgets - apk app for tablet without signing up and sms. 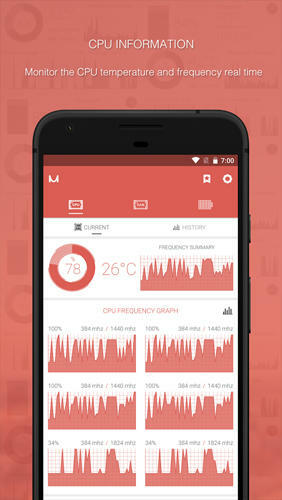 Beautiful widgets - is a set of the most important system widgets for Android smartphone desktop. 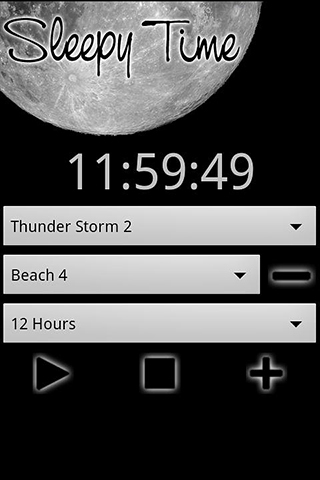 Informative widgets are available which reflect current date, time, changes in weather, Wi-fi, indicate location, show the icon of brightness level change and enable silent mode. 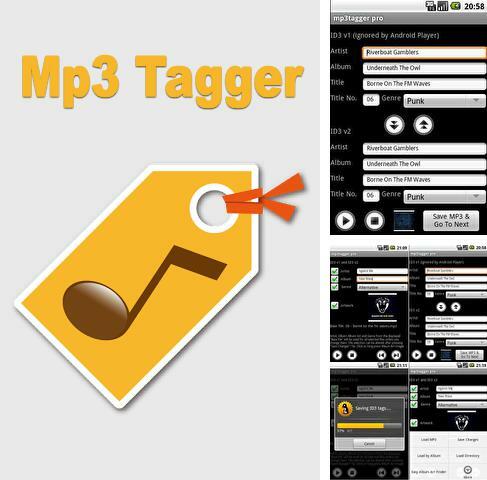 Mp3 Tagger - simple tag editor of mp3 music files. Change name and description, select style and album, add new cover image from your phone or download it just from the Internet. 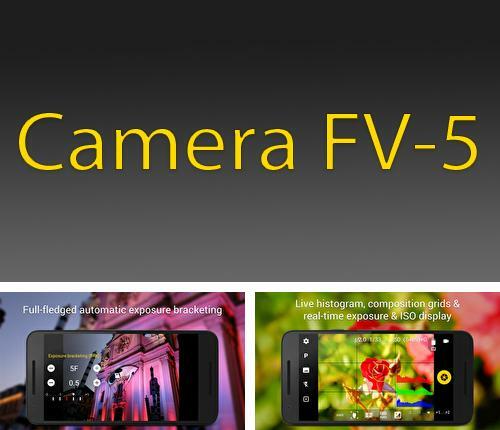 Camera awesome - free full program version for your phone only at our mobile portal! 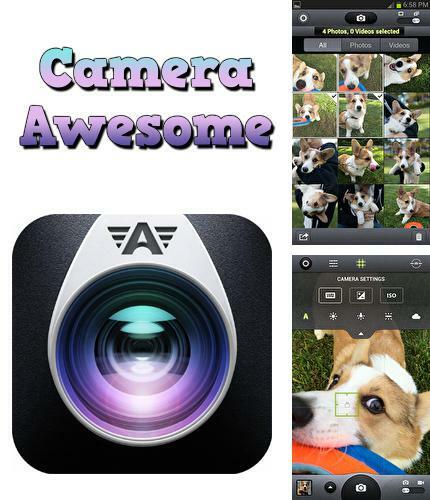 Camera awesome - is a wonderful photo editing application. Among the available tools you will find automatic face detecting, crop, various camera modes, cutting, filters, white balance and many other useful things to proceed your photos. 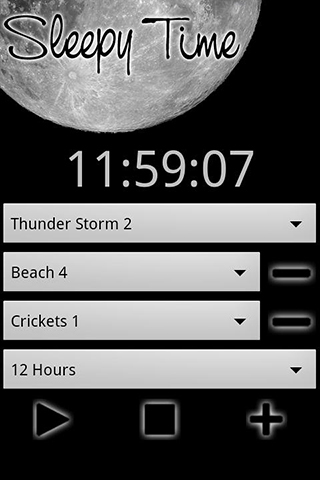 All programs for Android in our collection including Quick quadratics are on public access. 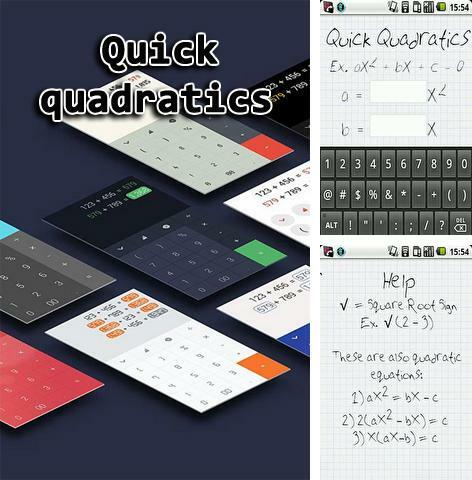 Quick quadratics - is an application which will help you solve quadratics fast and without needless moves. Answer and detailed solution will be shown on a notebook sheet. One tap and you've got a solution! 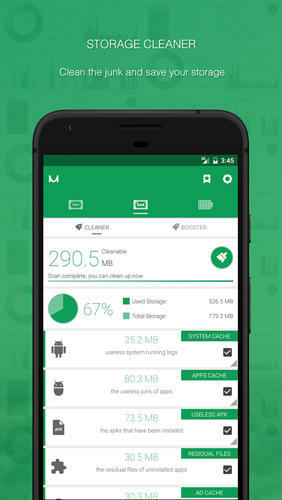 Besides Screenshot easy you can download Android apps for free. 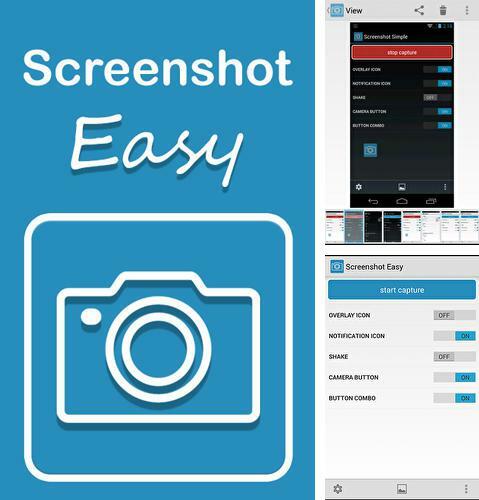 Screenshot easy - is a tool which allows you to create screenshots on your smartphone easily. 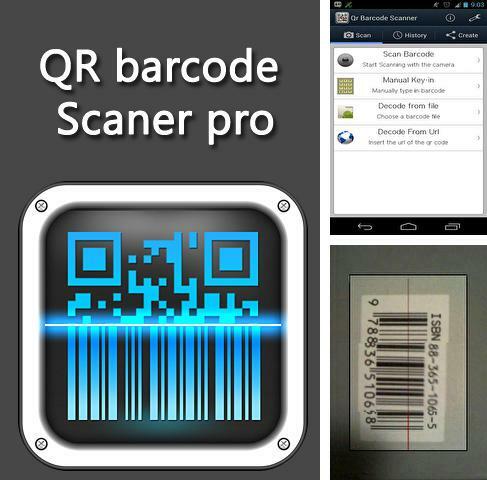 The distinctive feature of the application is availability of extra functions such as screen shot saving format, editing, archiving and others. You can set the way of making screen shots, for instance by means of shaking your device, pressing a certian button or just tapping the widget. 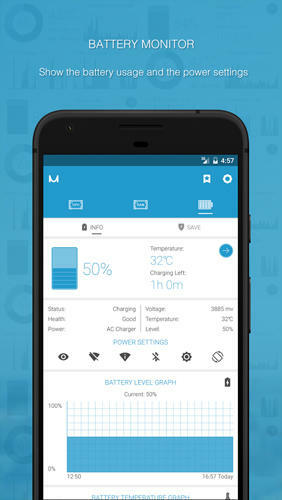 Tasker - you can download programs for Android tablet for free only at mob.org! 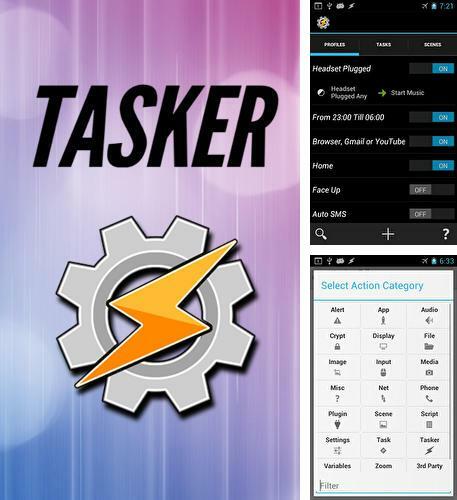 Tasker - is a utility thanks to which you can automize your smartphone completely. The application allows you to schedule certain actions at a certain period of time. For instance, the utility will activate loud mode during the working time and silent mode in the evening. Make a schedule of actions or events and your device will do everything instead of you. 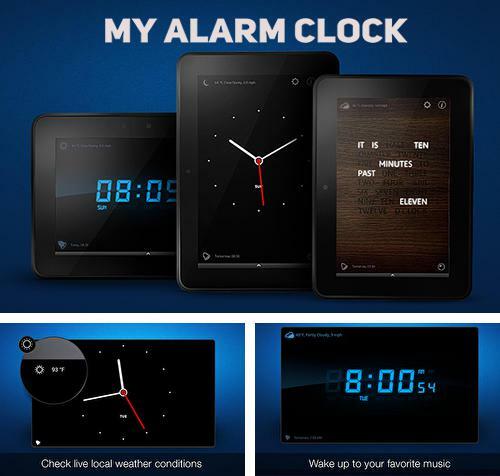 Install My alarm clock and other best programs to your phone or tablet for free! 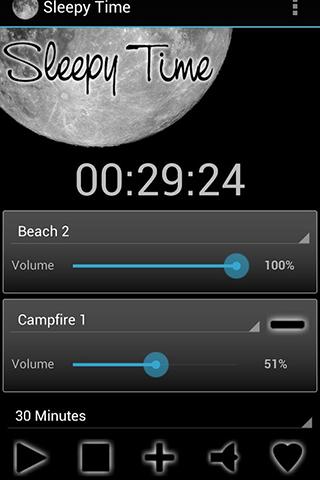 My alarm clock - is an application which can turn your device into an alarm clock. 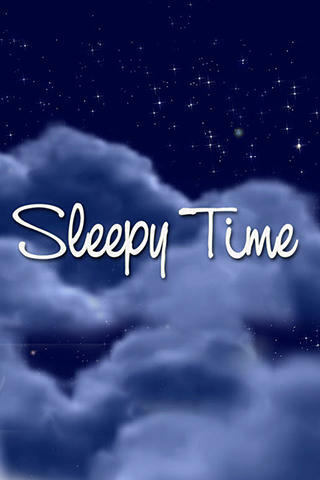 Fall asleep and wake up to selected music. There is embedded light and reflection of current weather. 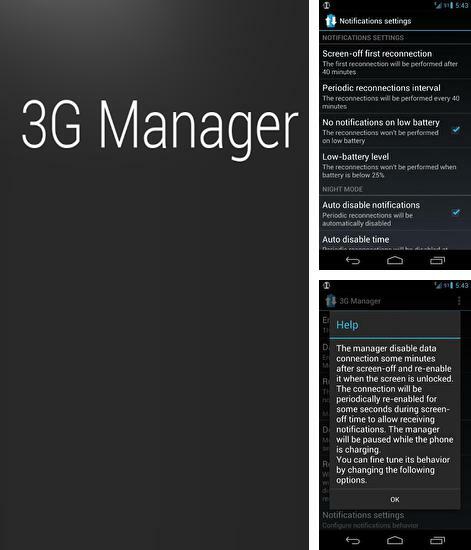 3G Manager - optimize your 3G connection. The application will dicrease traffic usage disconnecting when you don't need the Internet. 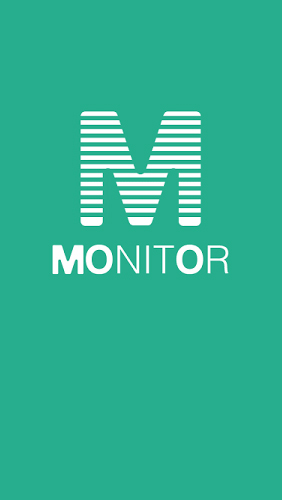 The internet connection will appear only when you use your smartphone and will allow Internet access only those applications which send notifications.